Home›Reviews›Sin City Sinners - Let it Burn is the Sixth CD from the Las Vegas Based Rockers! 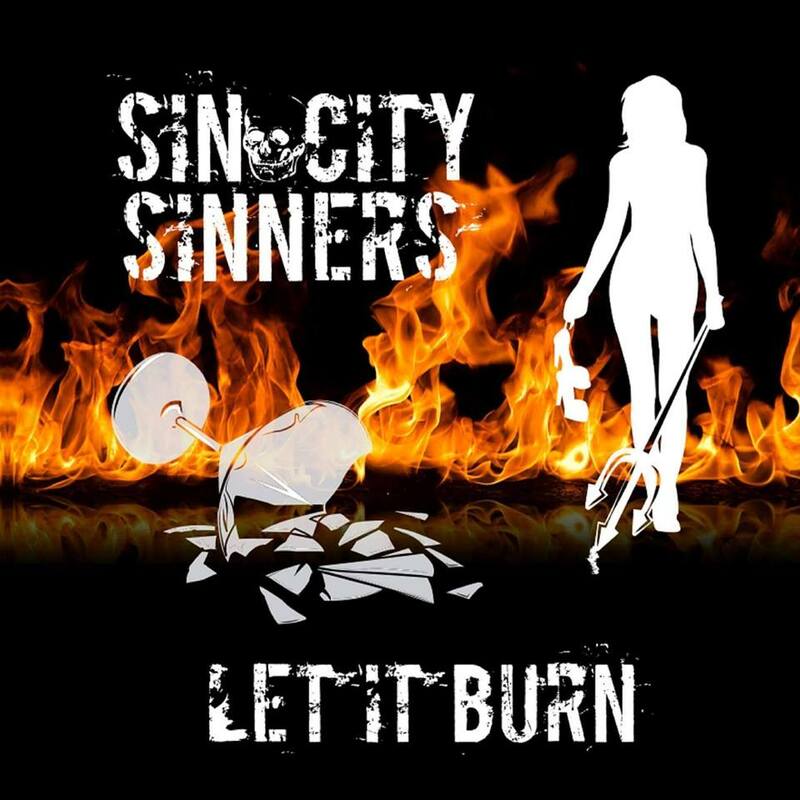 Sin City Sinners - Let it Burn is the Sixth CD from the Las Vegas Based Rockers! After nine years and a number of lineup changes, the Sin City Sinners remain the hardest working band in the Las Vegas Valley. It has been quite some time since we got a new album from the Sinners, but at long last they have delivered in the form of Let it Burn, which is their sixth overall CD release. We have gotten Sinners CDs offering covers of rock songs and holiday favorites alike, but Let it Burn is unique than it is back to original songs from the band, many of which have been played by the band over the last year in anticipation of the CD release. 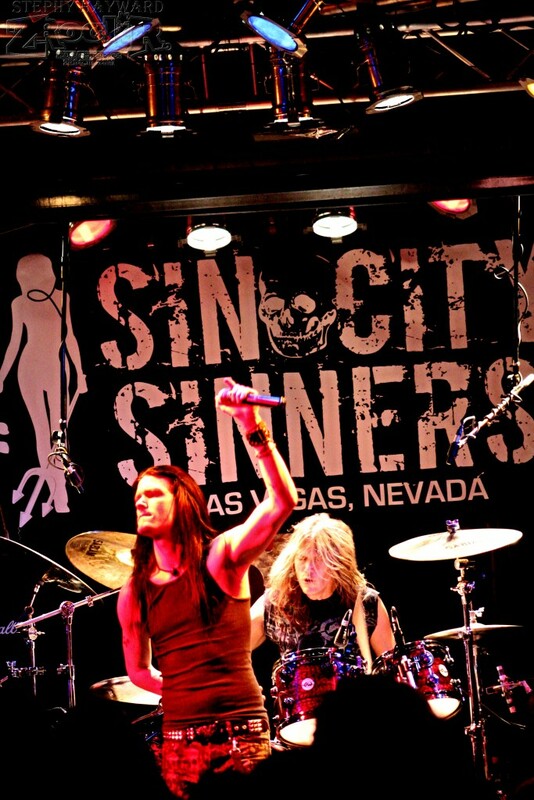 The Sin City Sinners lineup is currently a quartet that features vocalist Joshua Alan (BlackBox13), guitarist Michael “Doc” Ellis (Love/Hate), bassist Scotty Griffin (LA Guns), and drummer Blas Elias (Slaughter). This is the first Sin City Sinners CD to consist entirely of original music written by the band, with no covers or updates of older songs from the respective musicians comprising the band. In the past year, and a half, the Sinners have undergone a number of lineup changes, but this has not stopped the band from continuing to record and perform on the live stage. 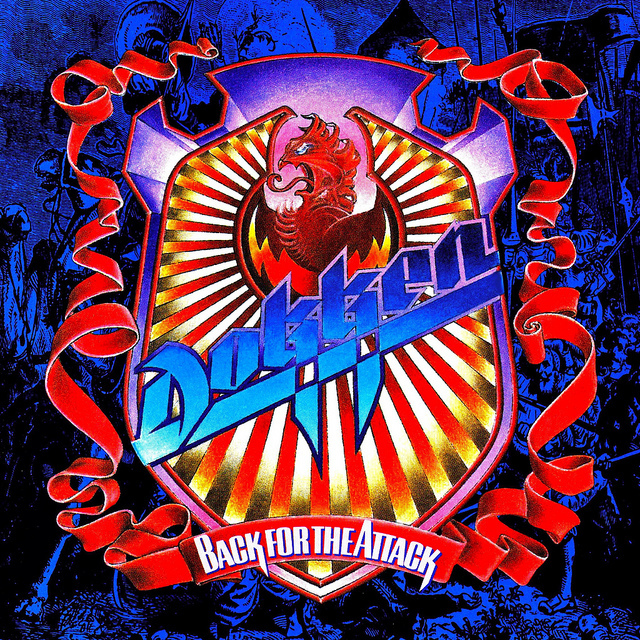 Many of the songs that ended up on this CD were actually co-written by former members of the band prior to their respective departures. 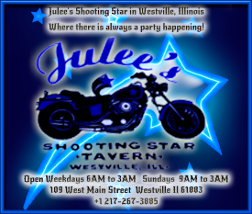 From back when I started seeing the band back in 2010, only Doc Ellis remains in the band, but I have followed the group closely and seen the various evolving lineups. 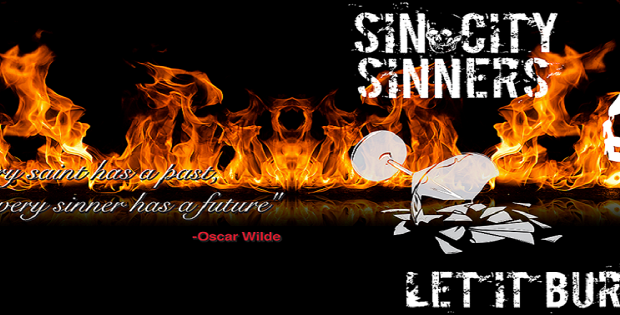 Let it Burn is the sixth Sin City Sinners CD. It is hard to file the Sinners under any one genre of music. In many ways they are a “power pop” band, but there are elements of the 80s glam rock scene and the 90s alternative/grunge scene as well. Largely, the band is a “melting pot” of different musical influence and styles, which fans will argue is one of their greatest strengths. How does Let it Burn measure up? This is a long awaited record that has been in the works for quite some time, and this Sinners fan will be the first to tell you that the end results do not disappoint. In fact, it is arguably their most diverse and interesting CD to date. 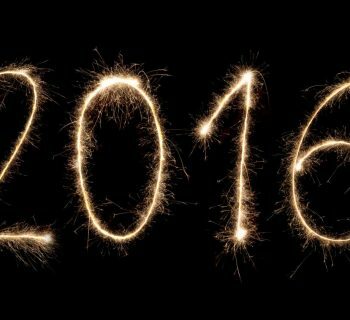 Fans should not be disappointed with what they get on the latest release. As a longtime attendee of Sin City Sinners shows, I had seen about half of these songs in concert performed live by the band, and could safely say even prior to hearing the CD that they were some of the freshest and all around best songs the band has added to their repertoire of originals in quite some time. And unlike the glossy overproduction that plagued Exile on Fremont Street, the songs on here all do justice to their live counterparts. Opening cut “Livin’ Like a Sinner” is the perfect way for the group to capture a listener’s attention, with its hard rock riffs and powerful vocals; relative newbie Joshua Alan is the breakout star of this record, and it shows beautifully on both the opening cut and its follow up, “Puts Me Through Hell.” The band perfectly straddles power pop and hard rock styles on “Higher Than High,” further showing just how diverse an album (and a band at large) this really is. Longtime on again/off again Sinner Doc Ellis gets a chance to shine with two radically different compositions, “So Yeah!” and “Social Disease.” The Ellis songs are often my favorite part of a Sinners CD, in that they can either serve as the comic relief of the album or some of the best hard rock tracks on there, or sometimes both (Ellis had earlier penned and sang “Gotta Girl” from the band’s 2010 debut Exile on Fremont Street, and “Hey Hey Rock and Roll” from Broken Record). Even Scotty Griffin gets a chance to shine with one of the most entertaining cuts on the album, the not-so-subtly titled “If Marry Wanna,” and another great pop-rock tune, “Get Over You.” One of the surprise standouts is “Star Crossed Haters,” a melodic rocker that goes back and forth from straight up rock to ballad-centered territory. The title cut that closes out the record is straightforward rock that lets the group shine and go out with a bang, featuring some of Ellis’ wildest guitar playing on the release. Sin City Sinners fans will be pleased to know that the end results of Let it Burn do not fail to please; it is arguably the band’s best record to date, letting this quartet of rock visionaries do their thing, as only they could. There is a reason people come from all over the world to Vegas to hear Sin City Sinners shows, and when one listens to Let it Burn, it will not be hard to see why. Even after nearly a decade, the Sinners have struck gold. VERY HIGHLY RECOMMENDED! Sin City Sinners - Vixen Vocalist Janet Gardner Jams with Vegas' Hardest Working Band! 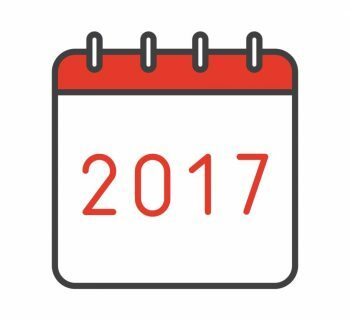 It's That Time Again - Taylor Carlson's Best of 2016! Corey Feldman and His Angels Bring a Little Heaven to Vinyl! Steel Panther - Live from Lexxi's Mom's Garage is the Band's New Unplugged Live Album!